Over 350M books sold. Forty New York Times #1 Bestsellers. One lousy band. 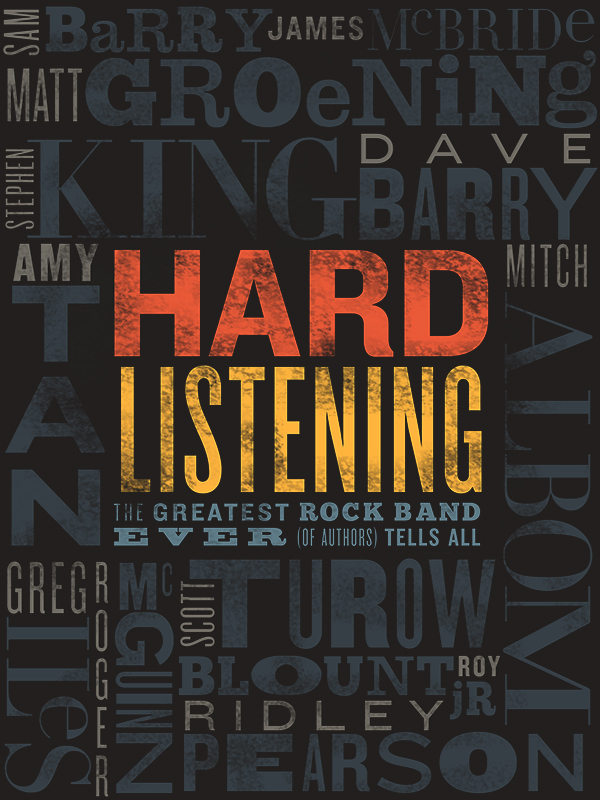 HARD LISTENING - NOW AVAILABLE! For a full description of the book Click here. To read an exclusive excerpt Click here. We answered questions on reddit!